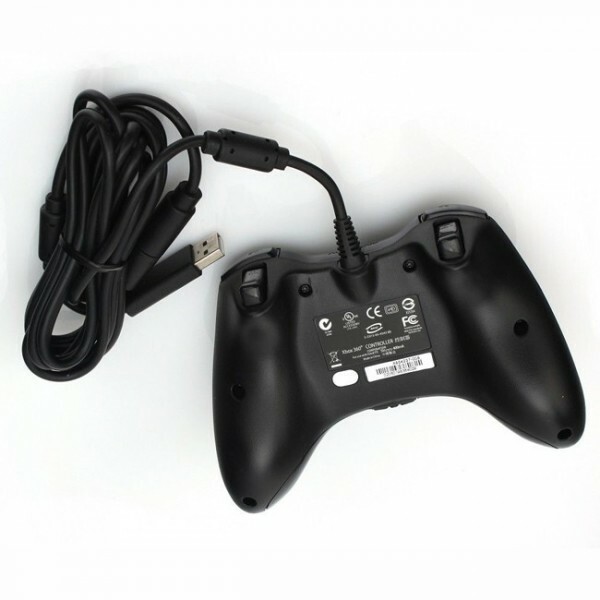 The Xbox 360 Controller features an extended nine-foot cable and a comfortable ergonomic design. 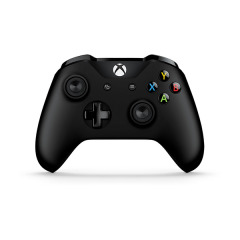 The centralized, glowing Xbox Guide Button grants you quick access to your digital movie, music, and games libraries. 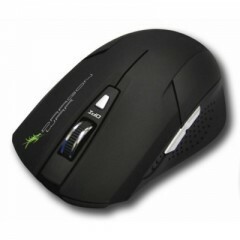 The ultimate in gamer flexibility, precision, control, quality, and comfort are all yours. 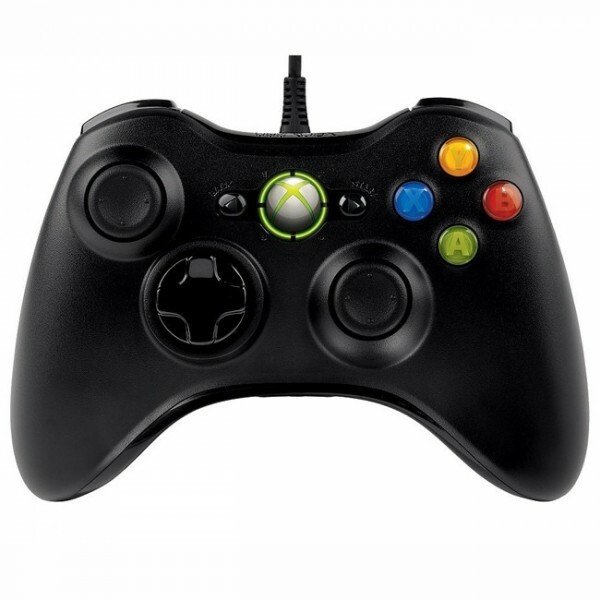 Precise thumb sticks, two pressure-point triggers and an 8-way directional pad help you stay in control. 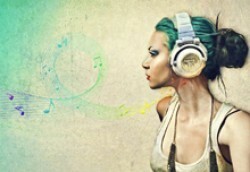 The glowing guide button in the center of the unit provides quick access to your digital movie, music and games libraries. 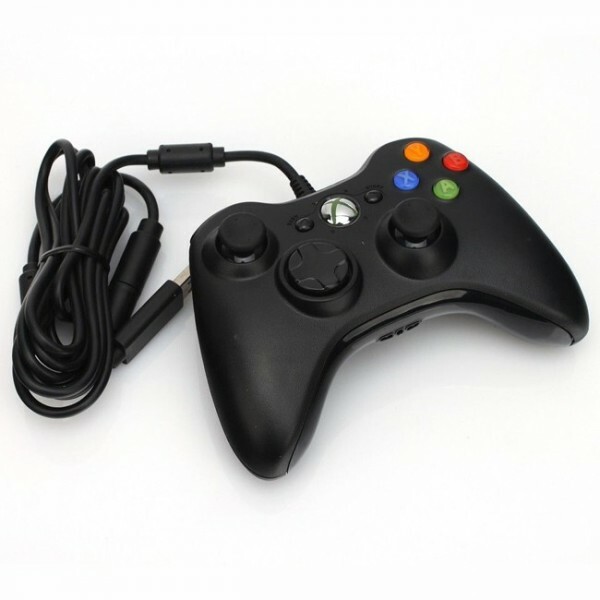 This Xbox 360 gaming controller is equipped with an adjustable vibration feedback feature for a more realistic gaming experience. 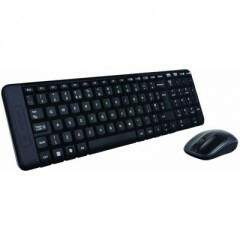 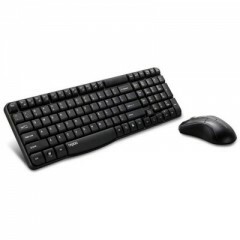 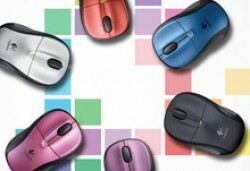 This accessory is compatible with PCs operating on a Windows 7 or Windows 8 platform. 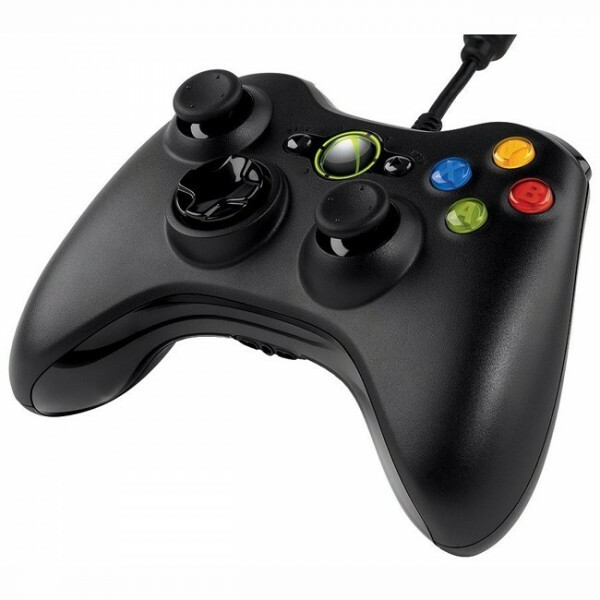 The Microsoft Xbox 360 controller offers the ultimate in gaming flexibility, precision and control.